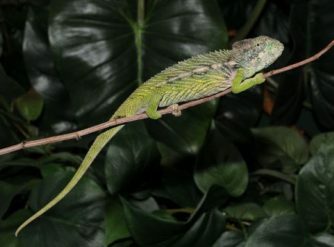 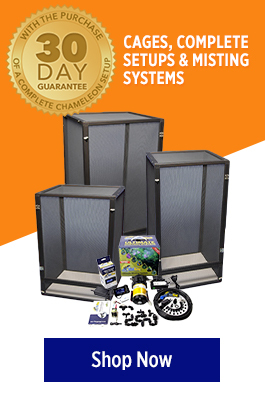 We have a really nice group of CBB Giant Spiny Chameleon for sale. 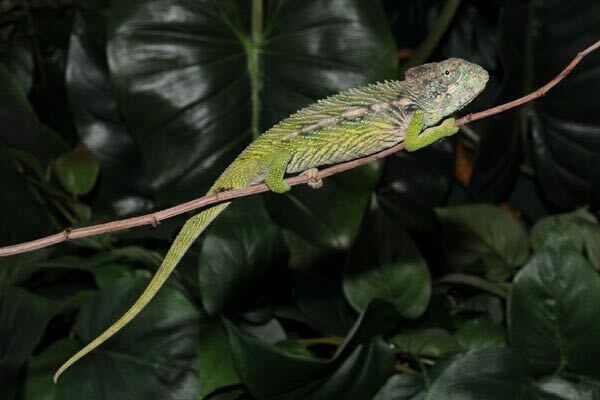 These are really great chameleon species from Madagascar. 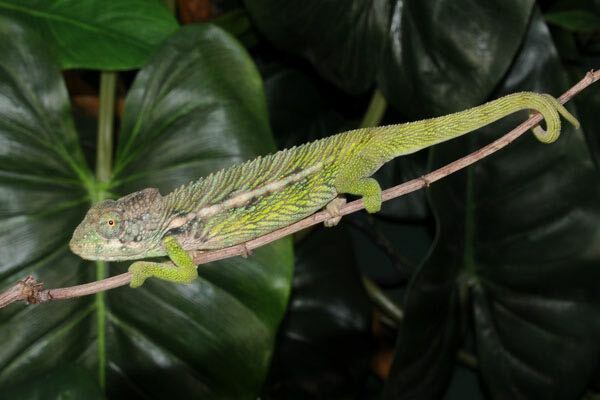 The males will display an array of blue and green in their bodies. 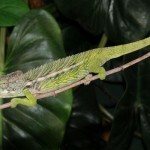 These chameleons are magnificent with their size and appearance.